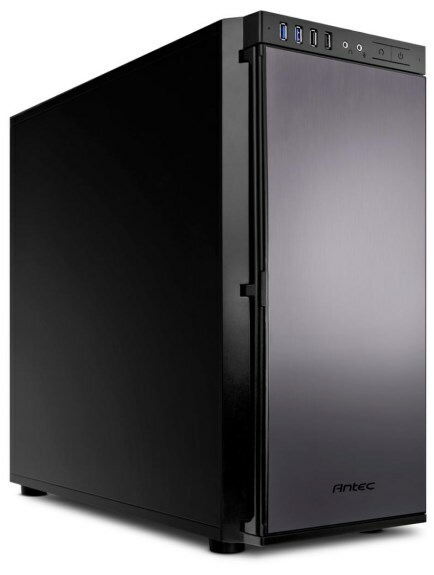 Antec introduces the P100, a new ATX case designed for quiet computing. The case is sold only for around 95EUR. Antec Inc., a global leader in high-performance computer enclosures, power supplies, and mobile accessories today announces the P100, a case engineered for quiet computing. The P100 is an ATX case that epitomizes cool, quiet, and sophistication. It features Antec’s award-winning Performance One series design and Quiet Computing™ technologies that minimize system noise. In addition to 7 expansion slots, the P100 also supports two tool-less 5.25” drives and seven tool-less 3.5”/ 2.5” drives. With a great price-to-feature ratio, the P100 is the only economical case that delivers silence. A balance of price and features is achieved by combining Antec design standards with superior build quality. Together with the Smart Cooling Solution (S.C.S.) and Quiet Computing™ Technology, the P100 is truly in a class all its own. 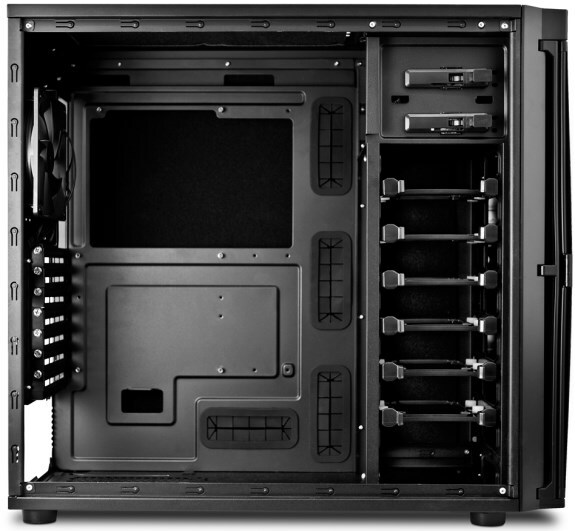 The case is now commercially available and backed by Antec’s Quality 3-Year Warranty.